A marketer is as only a good as the tools and data they have to work with. Get a boost to those KPI's (key performance indicators) with these WordPress plugins. OptinMonster is the most popular conversion rate optimization software. It allows you to convert abandoning website visitors into email subscribers. If you want to grow your email list, then this is a must have WordPress plugin. Create A/B Test Lead Capture Forms Without a Developer. The Most Beginner Friendly WordPress Contact Form Plugin in the Market. This drag & drop online form builder allows you to easily create contact forms, email subscription forms, order forms, payment forms, and other type of online forms with just a few clicks. MonsterInsights makes Google Analytics easy for WordPress. See how visitors find and use your website, so you can keep them coming back. Simply put, get stats that matter. Simple mobile-friendly templates make your emails look professional. Constant Contact is one of the best email marketing service providers. Cyber security has been a growing concern for quite some time now. Sucuri’s web application firewall is probably one of the best protection you can get for your site. Yoast SEO is one of the most popular WordPress plugins. 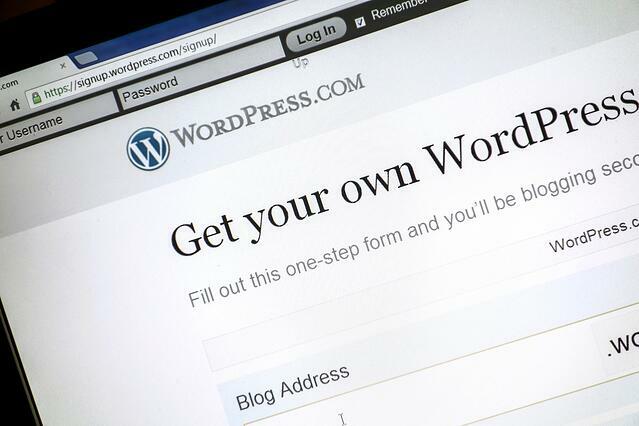 It allows you to optimize your WordPress site for search engines. Join us on July 18, 2017 from 3:00-6:00 pm at The Mill - 1007 N Orange, St. Wilmington, DE. For Wilmington's ONLY monthly educational event and networking series, empowering nonprofit thought leaders to share innovative best practices through the latest advances in digital marketing and technology. 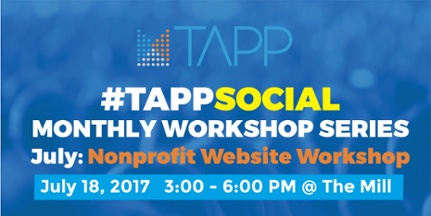 Learn the latest in Nonprofit Website: development, design, and best practices from industry leaders in the Nonprofit Digital Marketing Space.